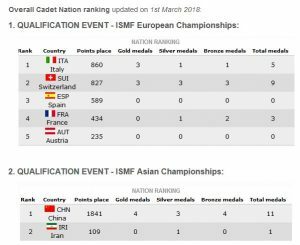 European and Asian Championships have just finished and everybody can’t wait to discover the first quota places conquered by the Nations for the Youth Olympic Games in Lausanne in 2020! 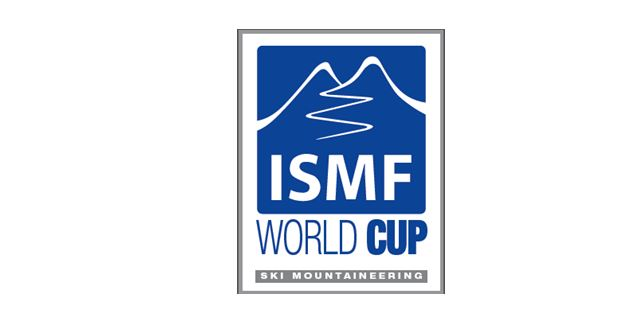 We remind that the National Olympic Committes will have two weeks from the date of notification (publication in the ISMF website) to confirm to the ISMF and Lausanne 2020 Sport Entries. The next Qualification events this year will be the Pan-American Championships at the end of March. 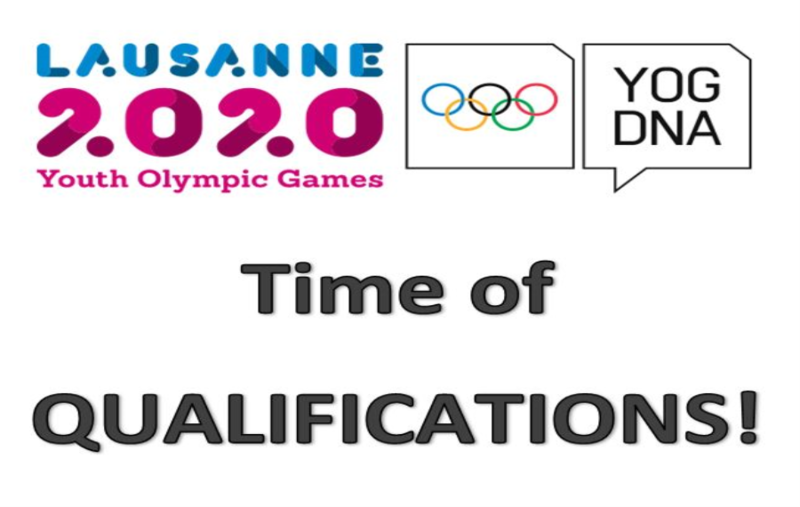 Last but not least spotlights will be on the last possibility to earn quota places for the Youth Olympic Games, which is the World Chapionships in 2019.